While most of my blog posts are about design and targeting small businesses, I had to take a moment to share some creative inspiration from the Adobe CC Blog. I do use Illustrator regularly, however it is mostly for graphic corporate illustrations or logo design. I have not created artwork with Illustrator in years, and this post makes me excited to explore Adobe Illustrator as a tool for art-making. The same goes for Abobe Photoshop. Check out this awesome work by artist Irmak Akçadoğan. 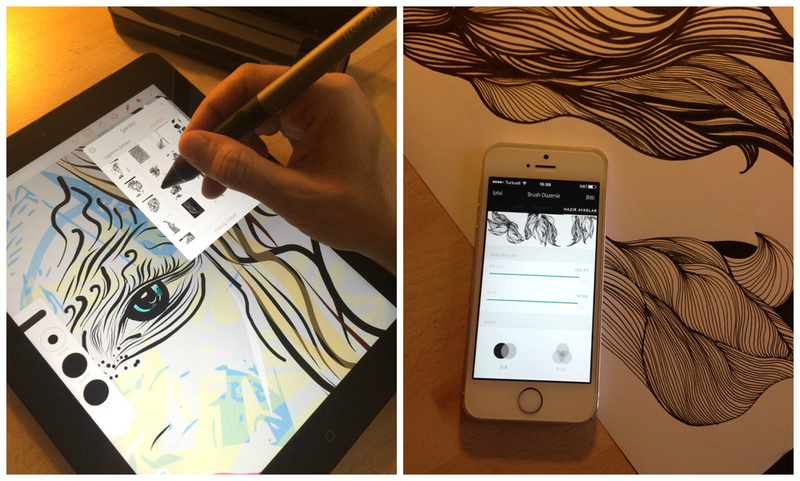 She shares how she creates layered art with Illustrator Draw and brushes made in Capture CC. Current project reach is Austin, Chicago, Houston, Los Angeles, Milwaukee and San Francisco.